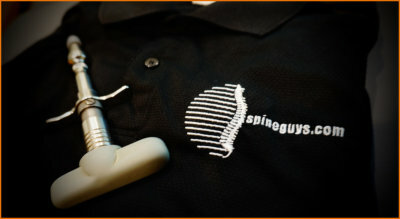 Welcome to the SPINEGUYS office. You’ll enjoy your visit. At our caring friendly environment will always make you feel at home. When you arrive you will be greeted by our front desk receptionists. They are the friendly faces who are always happy to see you. At our office you are never an interruption rather, the very reason we are here. We are continually striving to serve you better. Our reception area is strictly used for greeting and the accomplishing of any necessary paperwork. We realize time is one thing that most people are running a bit short of therefore we have a policy to not keep our patients waiting. Our office is equipped with exam and x-ray facilities. After taking a complete case history regarding the important aspects of your health a through orthopedic, neurological and chiropractic examination will be conducted. 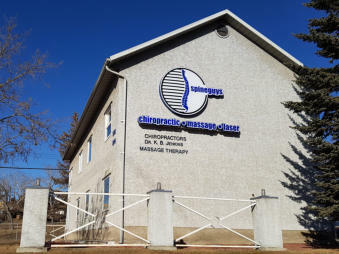 These procedures are designed to determine the specific nature of your spinal problems and guide the doctor in determining a unique protocol of care for your needs. A consultation with the doctor is accomplished concerning the findings of your preliminary testing and x-rays. 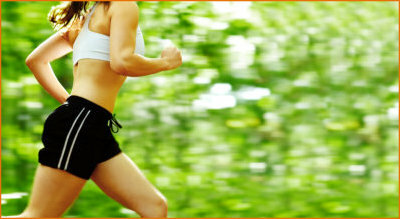 The results are completely explained as well as the treatment approach that is indicated. We will also review changes that are recommended for you in your daily life both at work and at home. Questions are encouraged. We want to understand your care each step of the way. We want to equip you with the necessary information to enlist your help in order to give you relief and correction in the shortest time possible.